Our Youngest Board Member Won 2 Volunteer Awards! 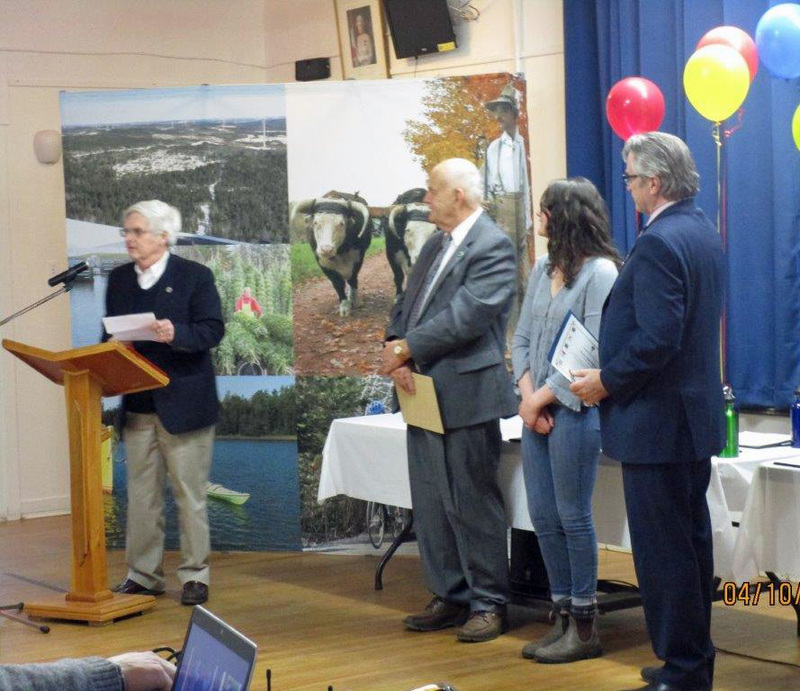 Friends of Nature are proud to report that Maria Kirby Breen, our youngest Board Member and our Membership Director, has received both a Volunteer Award from the Municipality of the District of Chester and the Youth Volunteer Award for all of Nova Scotia. This entry was posted in Board News, Local Events on April 13, 2019 by Friends of Nature.